Weddings & Special Events aren't just our job, they're our passion! 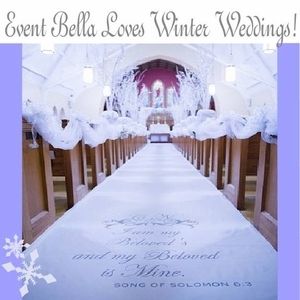 At event bella, our client satisfaction is and always will be our first priority. So please feel welcome to call or email us with any questions and we will be happy to help!